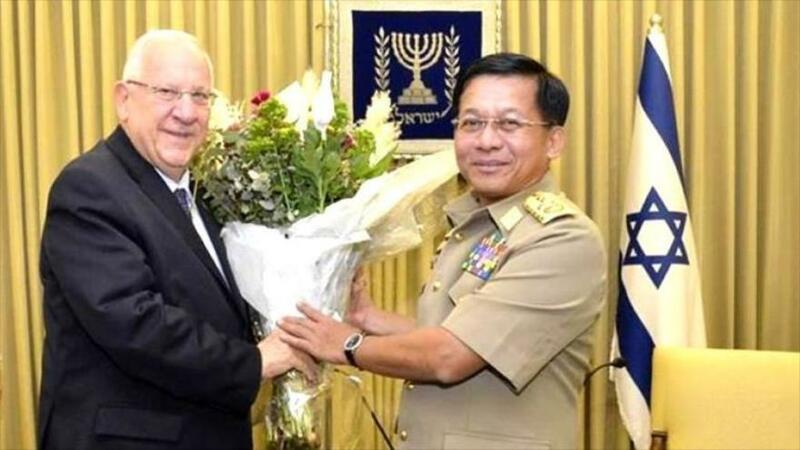 The Israeli regime rejected a petition by 10 Israeli activists and lawyers calling for a halt to the sale of arms to the Government of Myanmar (Burma). The petition, filed on Jan. 19 before the Israeli Supreme Court, argued that the Burmese government should not be allowed to buy Israeli weapons while facing ethnic minorities located in the states of Shan and Kachin, And violate human rights in the state of Rajine (northeast). This latest Burmese state is home to the Rohingya Muslims, one of the communities that has suffered most throughout the history of the country, according to the United Nations. Approximately two months later, specifically on 15 March, the Tel Aviv regime wrote a letter to the Israeli authorities in response to the petition. In his note he pointed out that it is a political issue, beyond any judicial authority, as stated by lawyer Eitay Mack. "This response contradicts the truth that Israeli law has governed a bureaucratic procedure ... That is, the (Israeli) defense ministry is authorized to do anything it wants without judicial review," Mack told the portal on Monday. Irrawaddy from Al-Quds (Jerusalem). 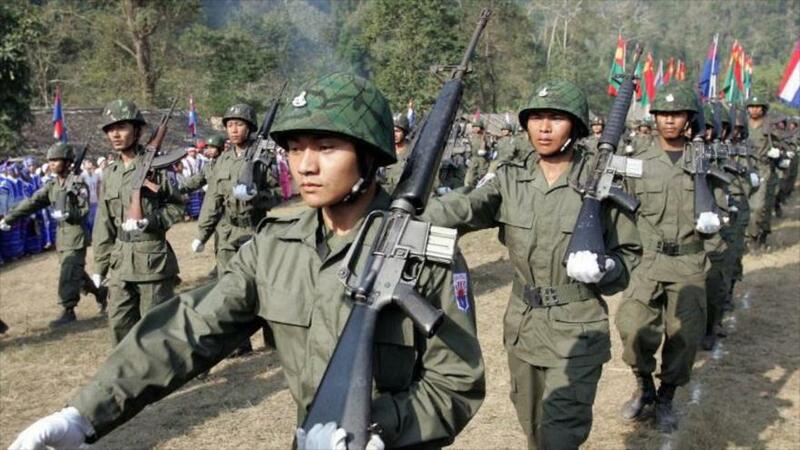 Myanmar, a predominantly Buddhist country of 60 million people, is experiencing sectarian violence. The Rohingya Muslim minority, with a population of 800,000, lacks citizenship and has for two years been the object of attacks and persecutions that have forced many of them to leave their homeland. Several days ago, several Nobel Peace Prizes asked the UN to assess the persecution of the targeted minority by describing it as a humanitarian tragedy with ethnic cleansing and stating that it should be treated as a crime against humanity.